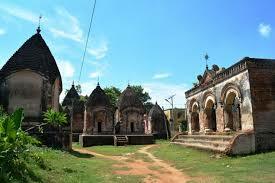 The village came into limelight in fifteenth century as the capital of nankar raj (tax-free kingdom). 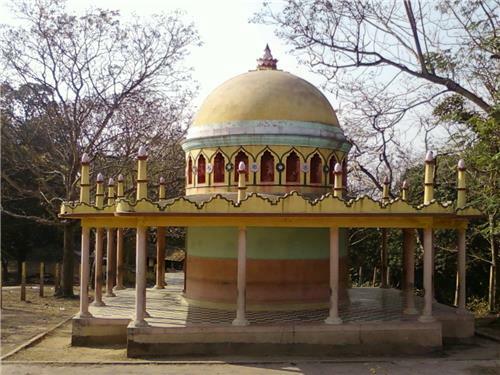 The kingdom was awarded to one Basanta Roy of village Katigram by Sultan Alauddin Hussan Shah of Gaura (1495 - 1525). Son of a poor Brahmin Basanta managed to catch the pet hawk of the sultan and gave it back to the sultan. In lieu of the hawk (Baj), Basanta was given the kingdom. Hence, the king was called Raja Baj Basanta. The capital of Baj Basanta dynasty was in Damra. Later it was shifted to Maluti. The royal family was very pious. 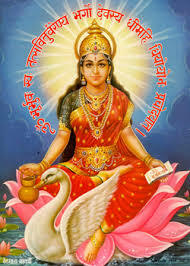 Basanta became a king in lieu of a baj (hawk) by the help of a Dandi Sanyasi of Sumeru Math, Kashi may be true to a great extent because the word Baj has been pre-fixed with the name if Basanta to commemorate the event. The name Baj Basanta is comparatively prominent because it can be found both in local history and government records. Swamiji, the head of Sumeru Math, Varanasi, was the preceptor of Basanta. Since then the head of Sumeru Math who is called Rajguru becomes the preceptor of decendants of king Baj Banata. Even today Rajguru from Sumeru Math Varanasi spends sometime at Maluti every year. 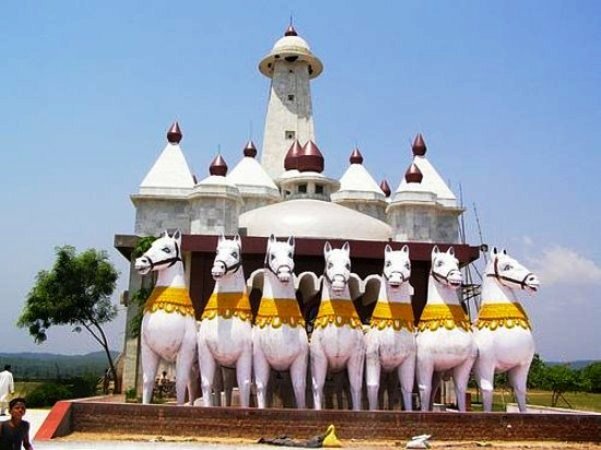 How Maluti — the capital of Baj Basanta dynasty — turn out to be a 'temple city' is also an interesting story. Instead of constructing palaces, the Rajas built temples. 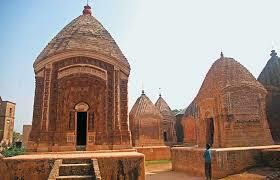 The dynasty was broken into parts (tarafs) but each taraf kept building temples, competing with the others. In the end, it turned out be a unique temple village. Inscriptions in Proto-Bengali on the temples show they were named after women. Around 1857, Swami Bamdev (or Bamakhyapa), one of Bengal’s greatest spiritual leaders, came here to be a priest but failed because he couldn’t memorise Sanskrit mantras. He was made to cook food for the puja. 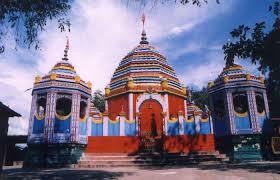 During his 18-month stay in Maluti, Bamakhyapa used to spend most of his time at Mauliskshya temple. Here he was first blessed. 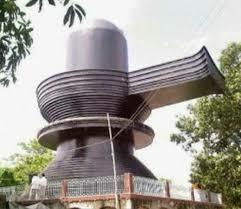 Then, he moved to Tarapith. His trident is still preserved at Maluti. But Maluti, may not be in this name, existed long before being the kingdom of the tax-exempted capital of Baj Basanta dynasty. It was once revered as a great seat of learning. Mention of Maluti — known as Gupta Kashi in ancient times — is found as early as the Sunga dynasty (185 BC - 75 BC), whose founder was Pushyamitra Shunga (185 BC - 151 BC). 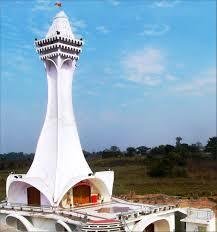 It was at Maluti that the king of Pataliputra performed Ashvamedh Yajna. 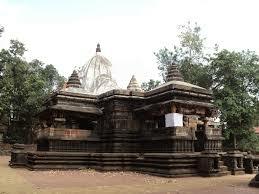 Later Vajrayani Buddhists, followers of Tantrik rituals, settled here. So, Mauliksha Maa is the most ancient idol ever found in Maluti. It is said that Adi Shankaracharya, on his way to Varanasi, had stopped over at Maluti. And it is here that he launched his mission against Buddhism. Some historians say Maluti is the first place where the Vedic upheaval started. Dandiswami of Varanasi's Sumeru Math still comes here once a year as part of the ritual that began with Adi Shankaracharya. Getting There: Rampurhat is the nearest railhead. Gandevata Express is the best option. There are no regular transport from Rampurhat. Auto needs to be reserved from Rampurhat for the Maluti trip. The journey (one way) takes an hour via a shortcut through an abandoned Second World War highway. Aprox. Cost is Rs400, subject to bargain, for the whole trip. Places to stay: Maluti can be covered in a single day from Kolkata. There are no places to stay in Maluti. Hotels are available in Rampurhat. 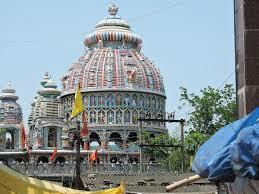 The trip can be clubbed with the popular pilgrimage of Tarapith.